In today’s world, it’s more important than ever to create and securely store passwords. Each year hundreds of millions of consumer accounts are hacked, thanks to passwords that were easily guessed or reused after they were revealed following large information breaches. The solution, of course, is to create strong and unique passwords regularly. And the easiest way to do this is by using a password management program. 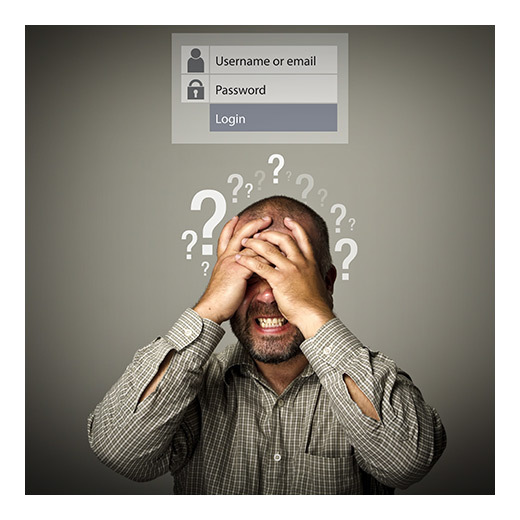 Management programs not only help mitigate the worst of our habits, preventing us from reusing the same password over and over with simple variations like character substitutions rather than character strings that are arbitrary, but they are also the most secure for this task, as they are specifically designed and encrypted for password storage. Password managers can generate secure passwords for every site you use and put them in a list. The only catch is you have to create a master password to have access to this list. Security researcher and creator of Have I Been Pwned? Troy Hunt says that, when developing a master password, it must be strong. What does this look like? Human behavior, even faulty behavior, follows certain patterns and rules. So the main thing is to create a password that will come to you unnaturally and will require memorization. Secure passwords have plenty of things in common: they are long, distinctive, involve a character mixture, and avoid hints and references to our personal lives. By this standard, longer passwords are more secure. Nevertheless, people are bad at being arbitrary. So it’s best to find a good password program that will store and create unique, difficult-to-guess passwords for you, like 1Password. The post How to Create and Securely Store Strong Passwords appeared first on Apartments For Us.